For the first time in Washington State, Avitus Dental introduces an in-depth and one-of-a-kind 4-day training program for dental practice administrators — proven by graduates across the country to provide a 5-10x return on investment over a 6-month period. Hurry! Time is running out to reserve your seat for this exclusive program. 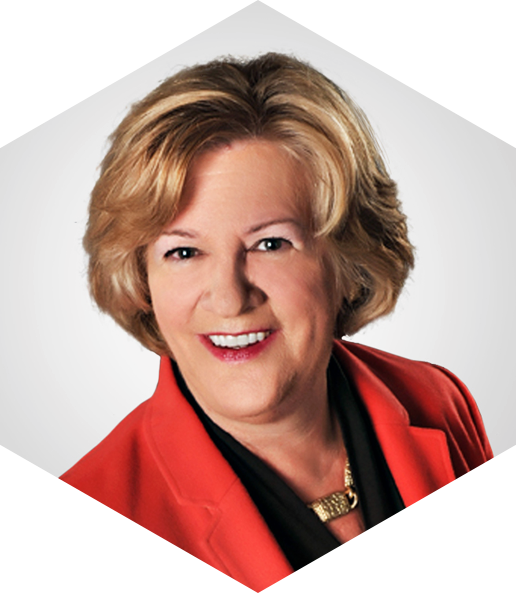 Virginia Moore is a nationally-recognized expert in the field of dental practice administration. A graduate of the American Dental Association (ADA) and Northwestern University’s Kellogg School Executive Management Program for Dentists, she has given talks at top dental conferences in the US, as well as in the Middle East and Asia. Virginia has authored two training guides, co-authored eight books on practice management, and was invited to contribute to the ADA’s 2014 published resource, “The ADA PracticalGuide to Expert Business Strategies.” She also co-founded two companies dedicated to dental practice management training, The Practice Source and The Consulting U. 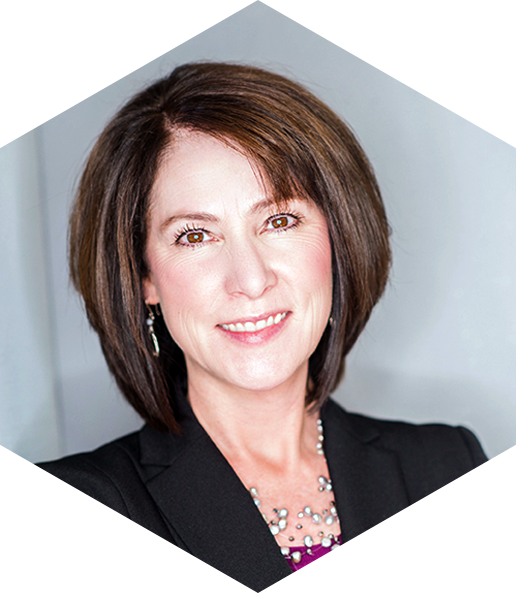 With over 25 years of experience administering and leading large dental practices, Kim McCleskey leads Avitus Dental Services, which specializes in providing business solutions for dental practices. Kim is also a certified professional business coach, a member of the Academy of Dental Management Consultants (ADMC), and a fellow with the American Association of Dental Office Managers (AADOM). In addition to operating her own consulting firm, Kim has also managed individual practices as an administrator and overseen multiple practices simultaneously as Director of Operations. She specializes in practice management, strategic business planning, leadership coaching, team development, and acquisitions. Learn quickly from a unique curriculum created specifically for practice administrators. Implement office systems for the best, most consistent results. Manage and delegate (while staying focused on practice goals). Translate a profit and loss statement. Market effectively to bring in new patients. Diffuse drama in the office. Turn patients into raving fans. Ready to streamline your office workflow, eliminate costly mistakes, and increase your practice’s profitability? Submit your info using the sign up form and we’ll contact you with more details to complete your registration, or contact Kim McCleskey directly to learn more and register now.